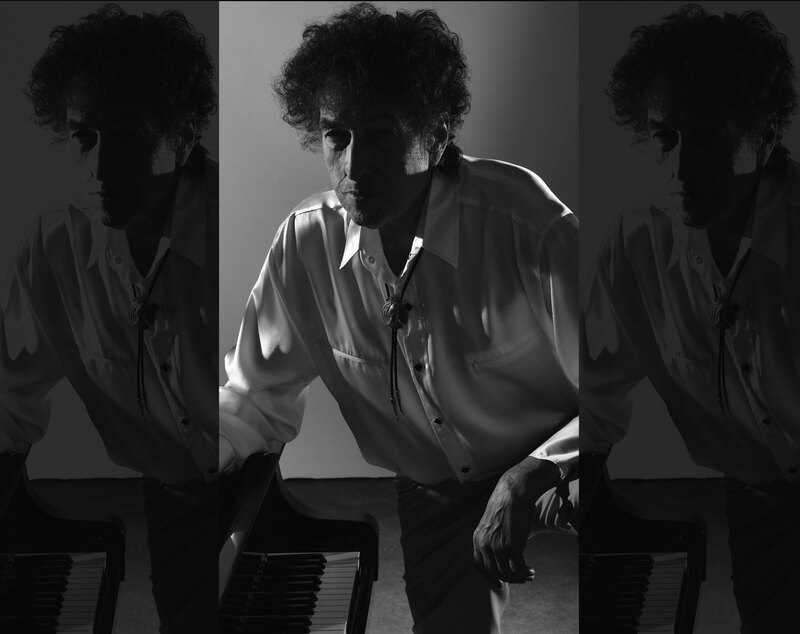 Bob Dylan’s five previous studio albums, including Tempest, have been universally hailed as among the best of his storied career, achieving new levels of commercial success and critical acclaim for the artist. The Platinum-selling Time Out Of Mind from 1997 earned multiple Grammy Awards, including Album Of The Year, while “Love and Theft” continued Dylan’s Platinum streak and earned several Grammy nominations and a statue for Best Contemporary Folk album. Those five releases fell within a 12-year creative span that also included the recording of an Oscar- and Golden Globe-winning composition, “Things Have Changed,” from the film Wonder Boys, in 2001; a worldwide best-selling memoir, Chronicles Vol. 1, which spent 19 weeks on the New York Times Best Seller List, in 2004, and a Martin Scorsese-directed documentary, No Direction Home, in 2005. Bob Dylan also released his first collection of holiday standards, Christmas In The Heart, in 2009, with all of the artist’s royalties from that album being donated to hunger charities around the world.